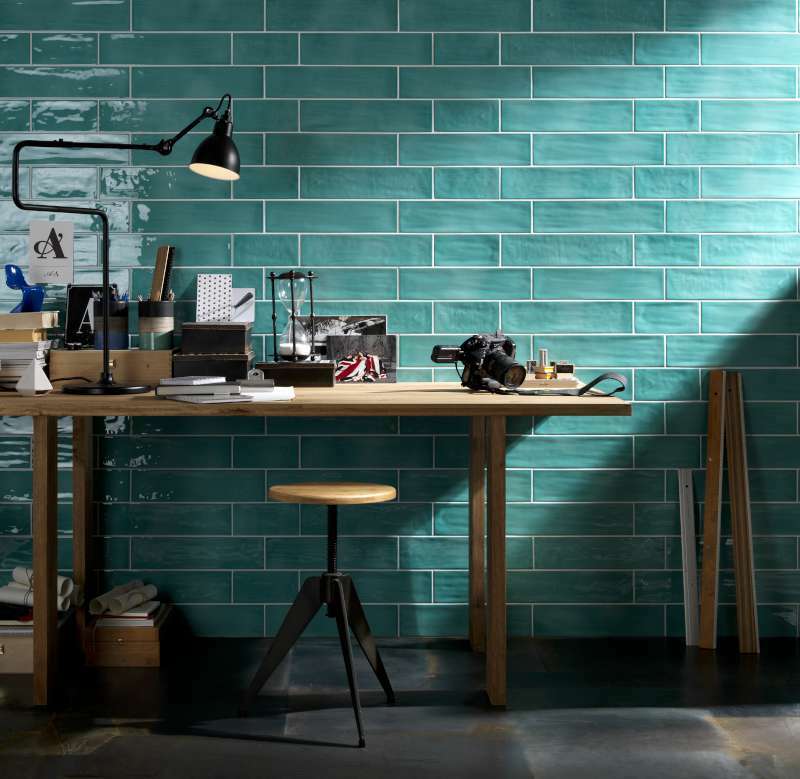 A unique collection of textured and embossed glazed porcelain tiles with an unusual surface that beautifully blends matte and polished finishes. 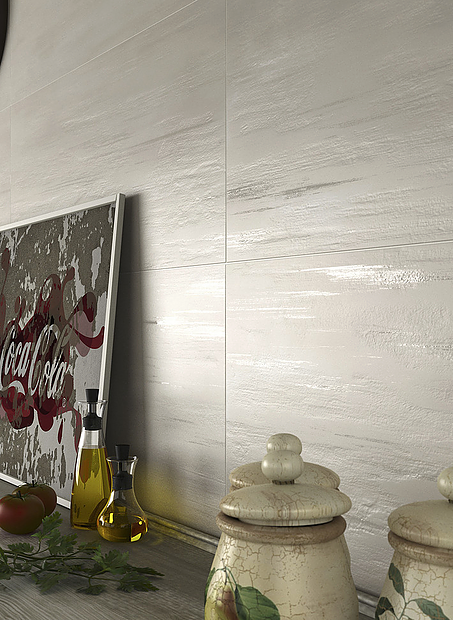 Directly from Italy, our Malibu line is the perfect ceramic for your walls. 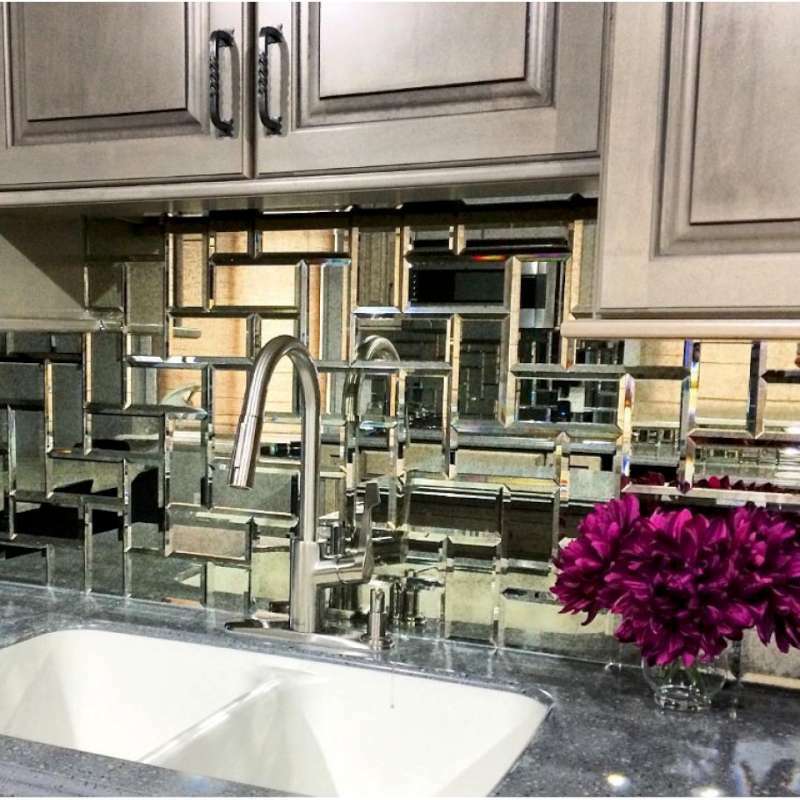 The Venice line makes it possible to stylishly furnish both classic environments and more modern interiors. 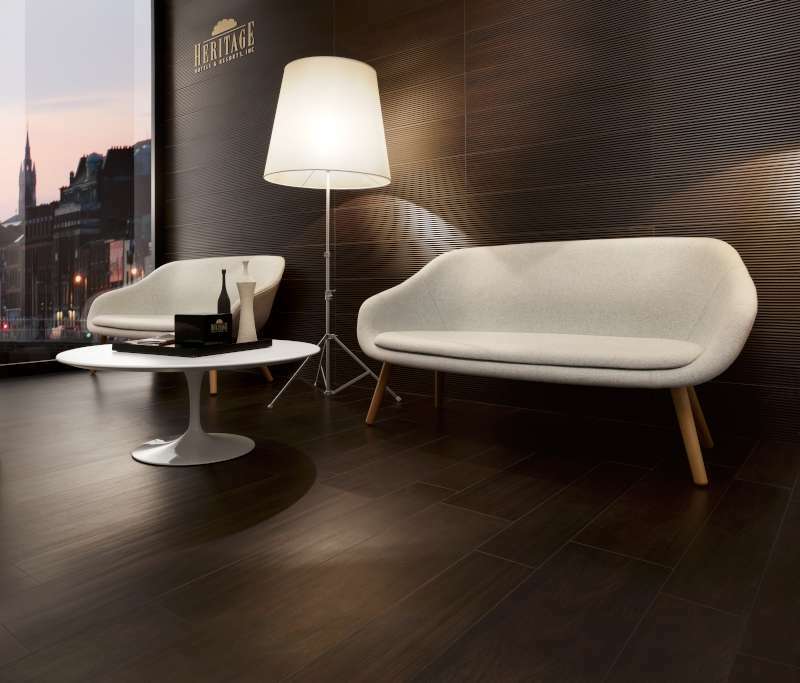 Elegant in homes and carefully designed for public areas, this line is a versatile surface offering numerous furnishing solutions. 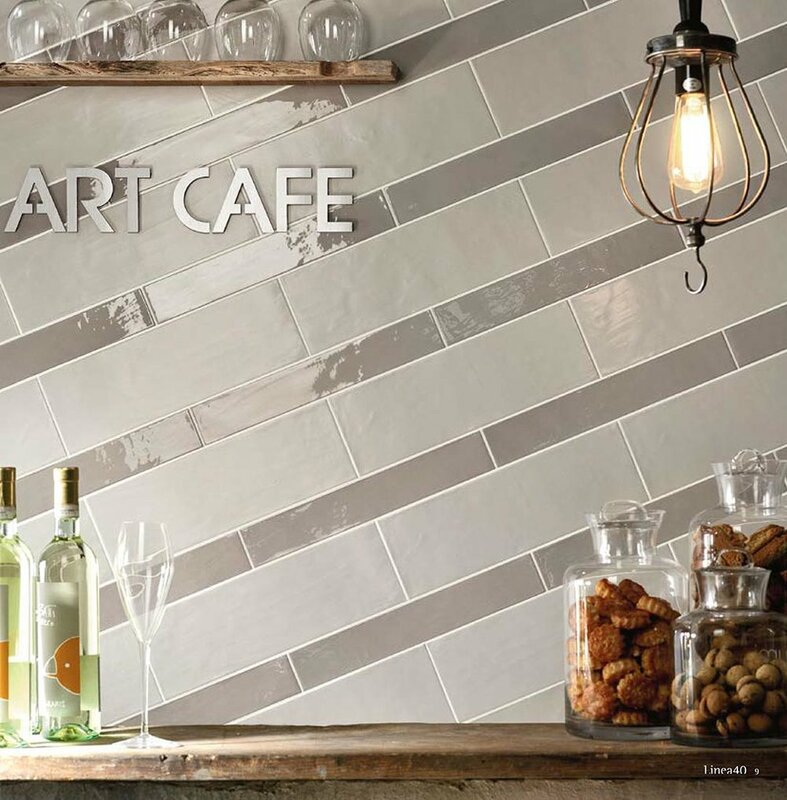 Classic sizes, shapes, and colors, coupled with unsurpassed technical qualities of an unglazed porcelain, make the Urban collection the perfect mosaic for high-traffic applications. 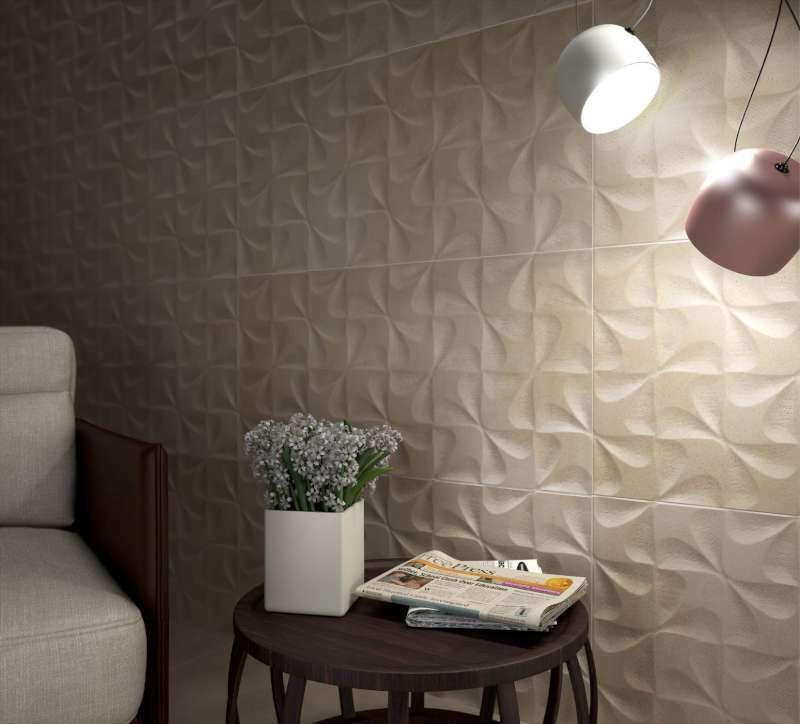 Stylish glazed 3D wall tile directly from Spain for use in kitchens, bathrooms, or any other interior application. 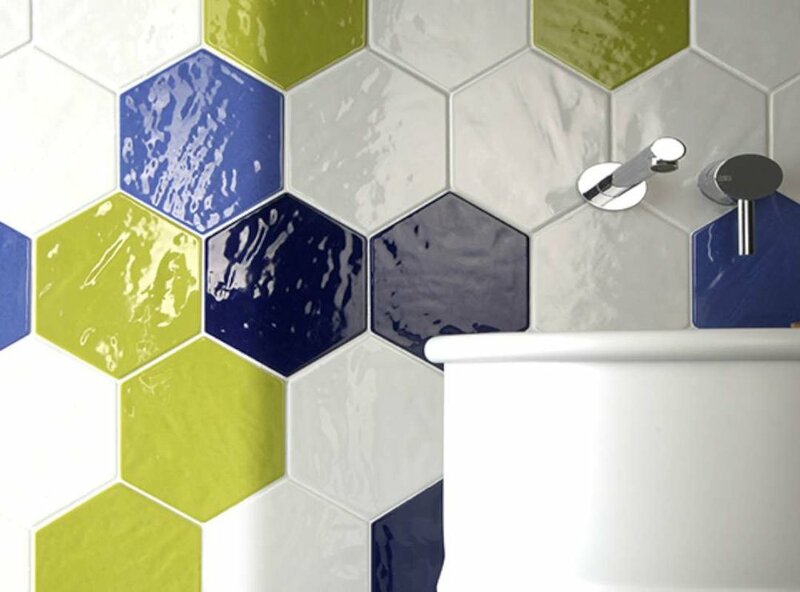 Cheerful and playful wall tile porcelain with ten colors to choose from. 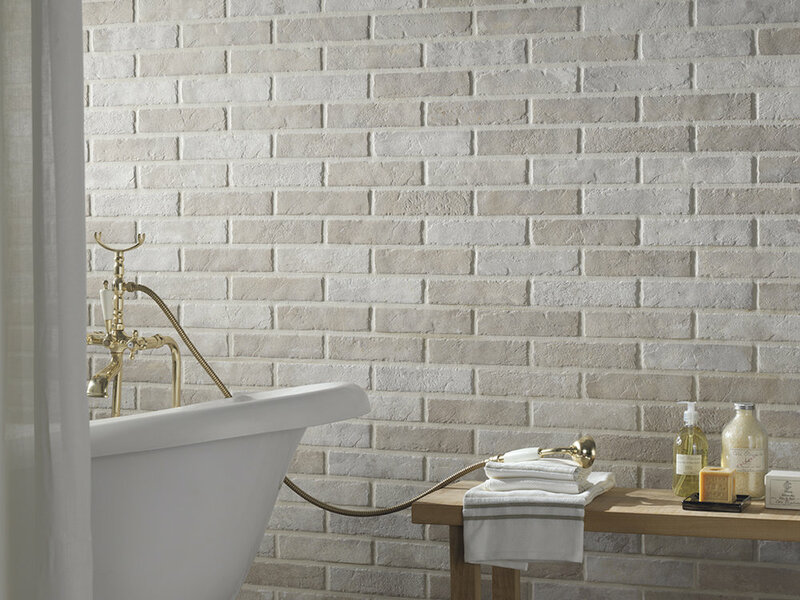 The Ross series is made from durable porcelain but still reminiscent of the hand-pressed ceramic tile. 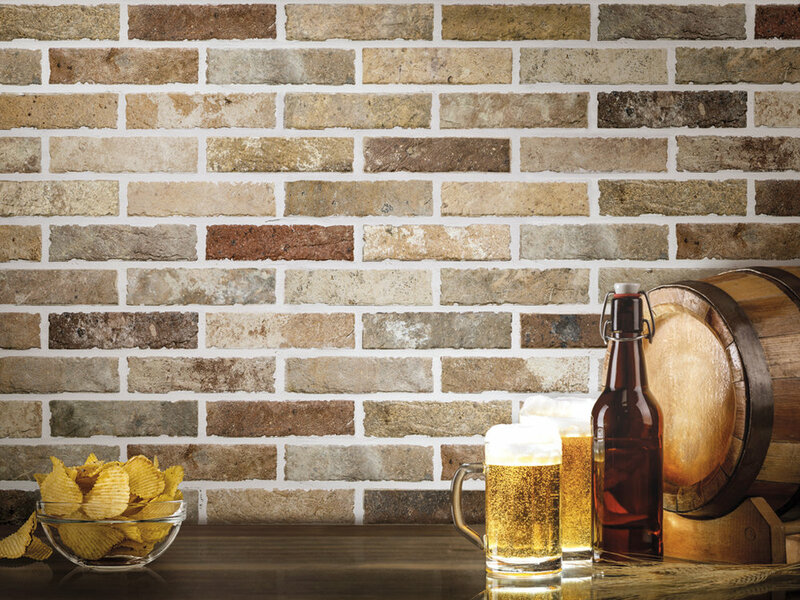 A collection inspired by stone, the Sausalito line comes in a choice of natural colors decorated with gentle geometrical relief patterns. 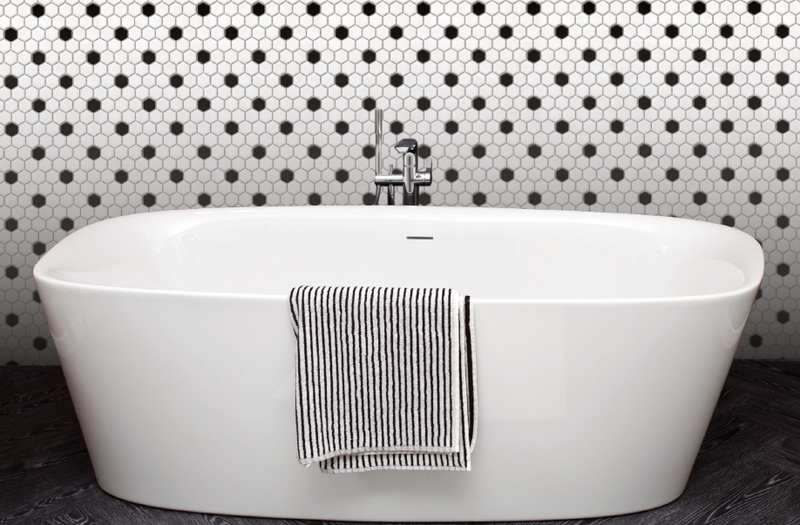 This collection, with clear architectural overtones, is equally suitable for use in public spaces or private homes. 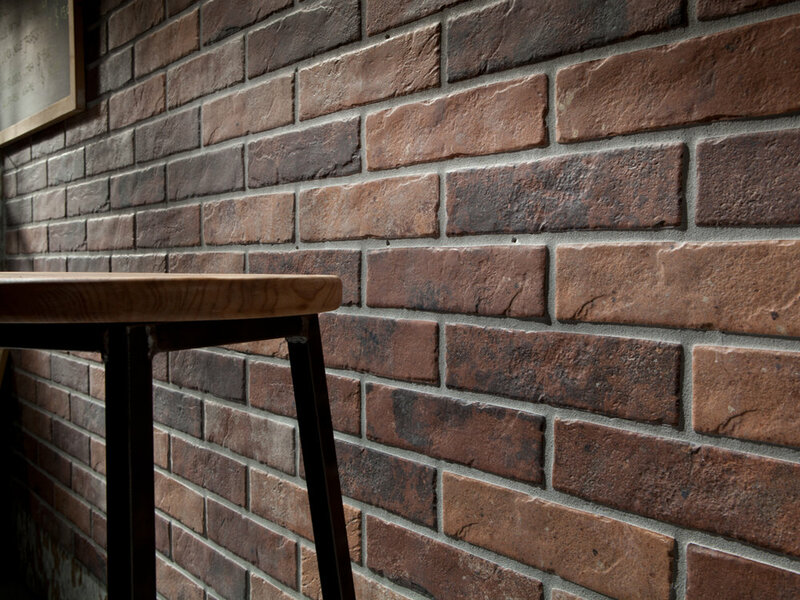 The Brooklyn line is a perfect blend of contemporary style and timeless appeal, where an impressively accurate reproduction of the surface and the feel of brick goes together with the strength of porcelain stoneware. 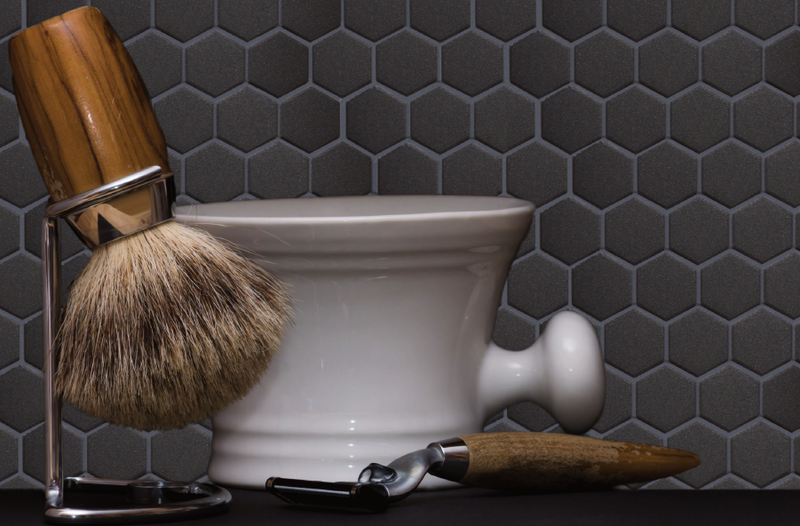 A brand representing the absolute quality of products inspired by the craftsmanship of experienced artisans. 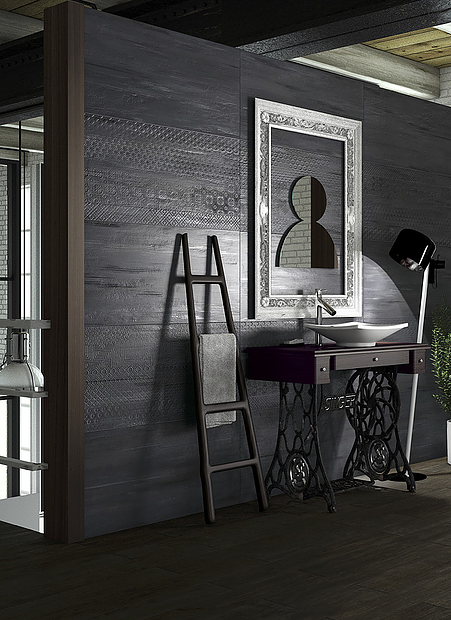 A faithful reproduction of rustic wood for an elegant and original relief covering. 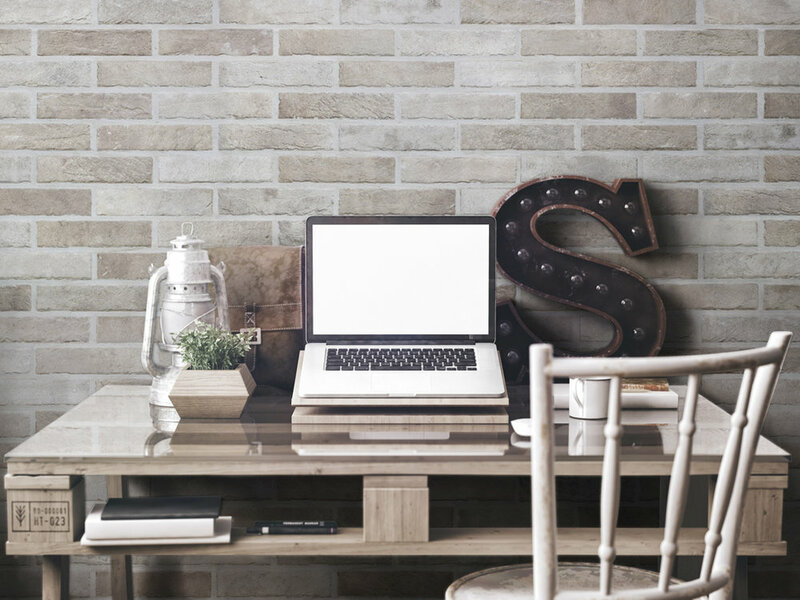 The Modena line is the perfect tile to create the illusion of space and create drama to any environment.